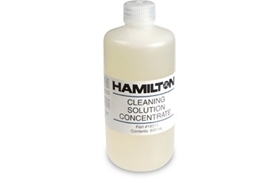 Hamilton Syringes and Liquid Handling | Chrom Tech, Inc.
Chrom Tech carries manual syringes and autosampler syringes for all of your LC and LC sample needs. 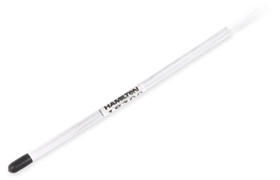 Improve your chromatography results with precise, effective, sample delivery. 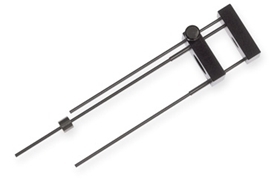 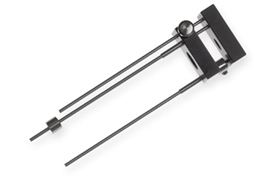 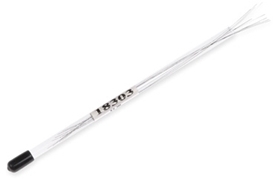 Our syringes are available in a variety point styles, with fixed needle and removable needle options. 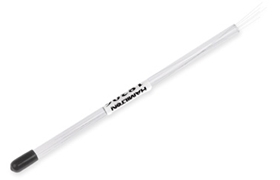 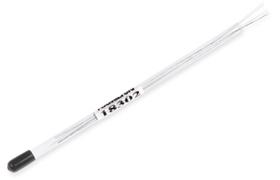 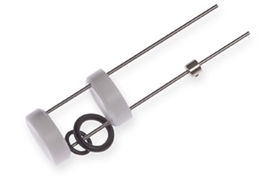 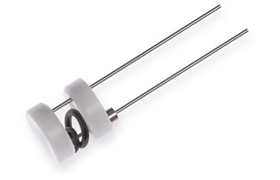 Gas-tight syringes and PTFE tips offer even more advantages to your sample delivery process. 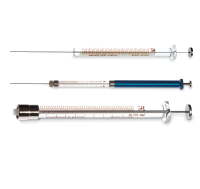 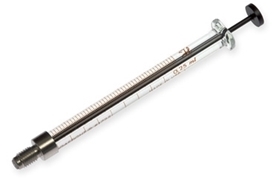 Our syringes range from high productivity features to general options suitable for a range of applications and manufacturers’ instrumentation, all at a competitive price. 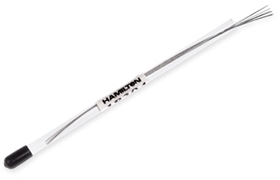 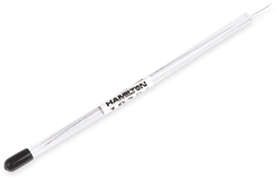 Chrom Tech’s Hamilton product line features manual, LC autosampler, and GC autosampler syringes, along with pipettes and the Microlab 600 for all your sample handling needs.